Another week has passed here at the CasinoGrounds. And what a week it has been! We’ve wrapped up our Jammin Jars Jam promotion together with casumo, that was running for a good while. 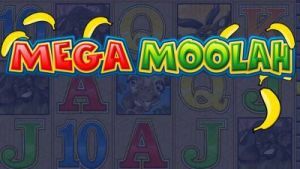 In addition, we’ve seen loads of new games; jackpot games, new releases from Yggdrasil, PokerStars, Microgaming and Barcrest to name a few. 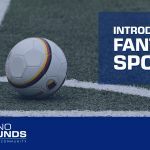 Check out our slot section to find our latest reviews and playable demos! 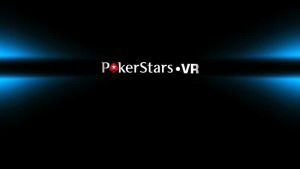 So, PokerStars VR has become a thing. The closed beta is already available at Steam and we hope to get access to this as soon as possible, so we can share some fun moments with our streamers. 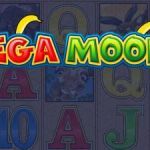 Last week the Mega Moolah Jackpot was finally paid out! This time there was a lucky winner from the UK that went home with the prize. 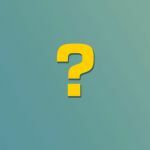 Who and where is still a mystery to us, but we will update our article as soon as we hear anything! In the Community, there have been some winners indeed! 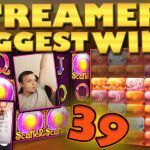 We see new heights in slots like Bonanza, Zeppelin Cazino and more in our “Community Biggest wins” from last week. Finally, worth to mention is NickSlots Extra Chilli Competition last week. - The rules where simple, and boy, you guys where active! All you had to do was guess how many gambles Nickslots needed to get to 24 spins in Extra Chilli, and closes guesses would share 10% of the winnings with Nick. Finally, nothing beats a great Big Win video or two. 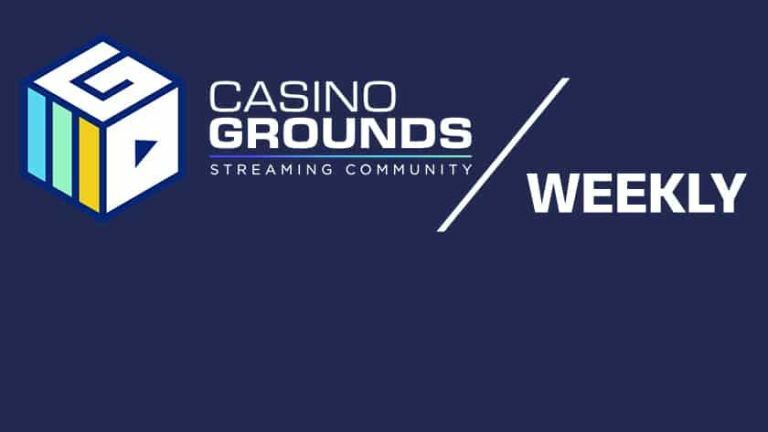 Below you’ll find our Streamers biggest wins from last week, while we wait for the next one to come closer to the weekend. That's all folks! 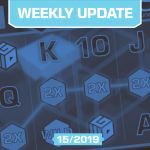 We gave Stars some extra love this week, mostly because their new VR Poker looks like it will add a whole new level of immersion to the business. What will the next be? 360 Cameras at the casino tables? Slap a Google Maps camera setup on the Au Pair and he can walk you around in an actual casino while you play through his hands and arms? - Now that's Highrolling for ya!